One of my favorite gifts to make is body scrubs. 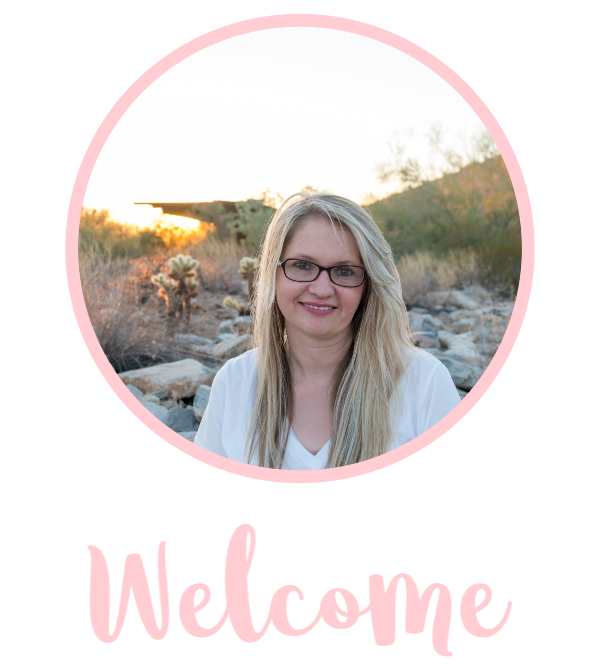 Body scrubs are easy to make, inexpensive, and everyone loves them! 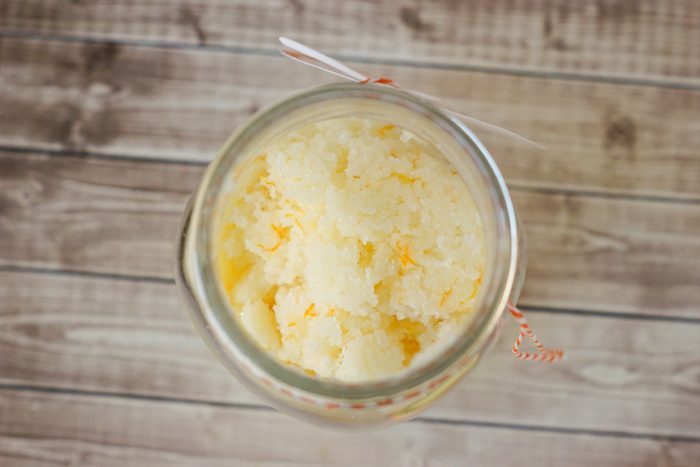 This DIY Orange Body Scrub contains only a few ingredients and can be made in less than 5 minutes. Plus, it smells amazing! 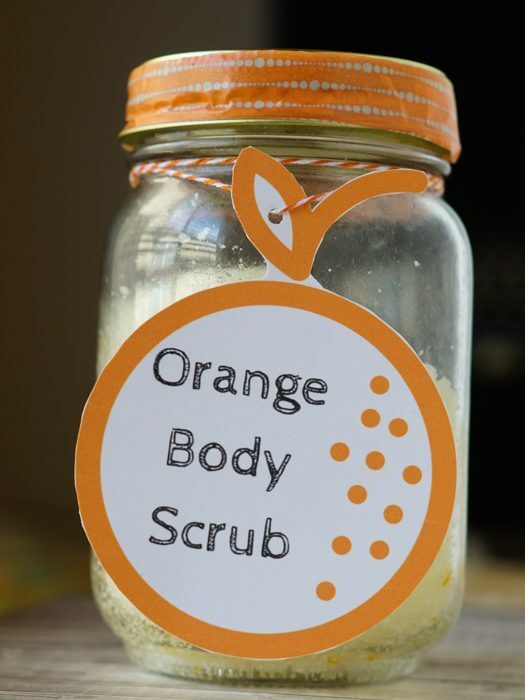 This scrub can be used on arms, legs, feet, hands and even lips! Simply wet the skin, then gently rub the scrub into the skin and wash away. 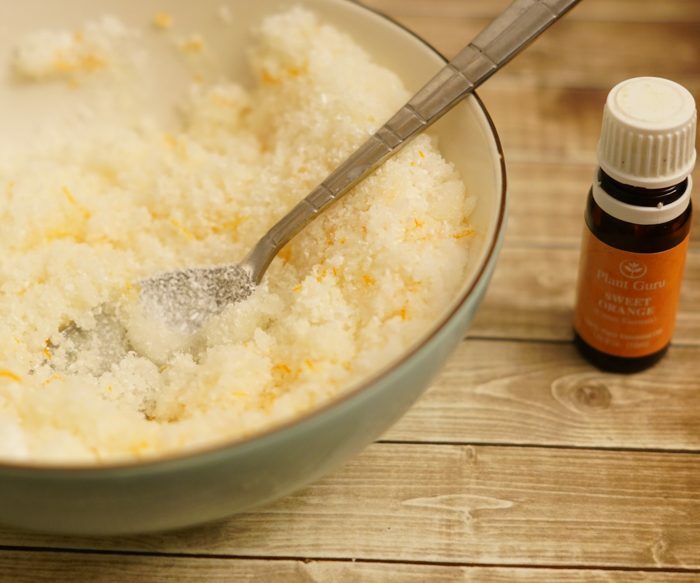 Did you know that orange essential oil is actually used to help relax? This would be a perfect scrub for the end of the day! Plus, the smell of oranges is just heavenly! Gently mix all of these ingredients together and load into a mason jar. This quantity would fit in a smaller jar or you could add a little more sugar and salt to make it completely fill a pint jar. To make the orange zest, simply use a zester like this one and gently grate your orange. Be sure to wash the orange peel first. The fragrance of the essential oils is really up to the creator. The more oil drops you add, the more fragrant it will be. If you aren’t sure how the recipient of the scrub will like the fragrance, be conservative. You can easily double or triple the ingredients to make multiple jars! 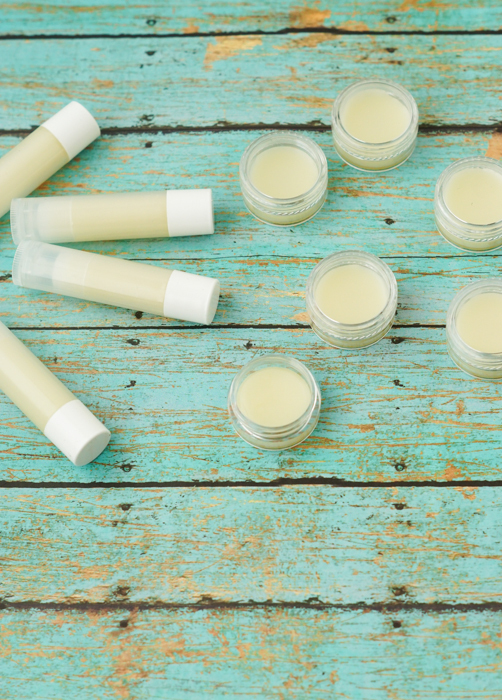 Try our DIY Lip Balm Recipe!